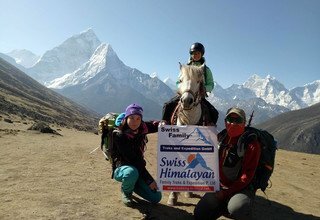 Horse Riding Trek to Everest Base Camp is a unique adventure in the lap of the Himalayas which allows the travelers to have a thrilling experience of riding a horse and trekking amid breathtaking panorama. 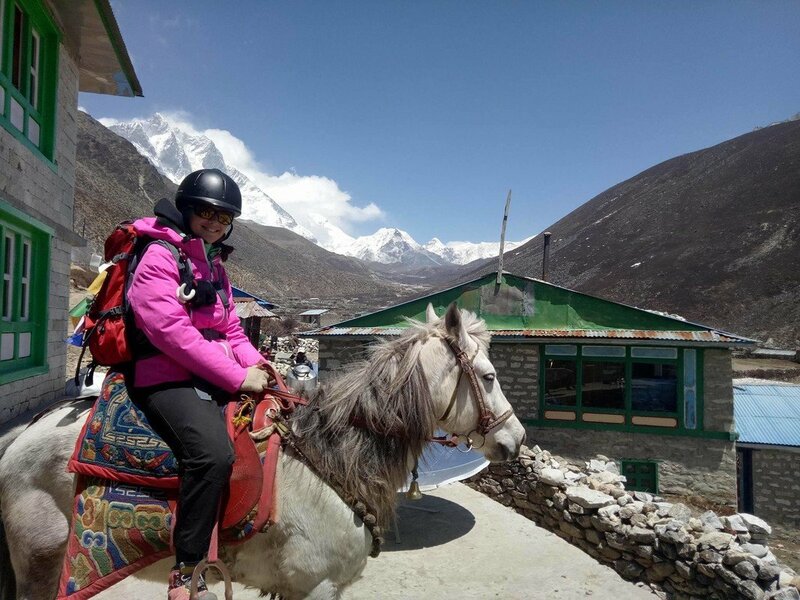 Horseback Riding Trek to Everest Base Camp provides an extraordinary opportunity for those who want to explore the enticing Khumbu Region, but cannot trek for long days. 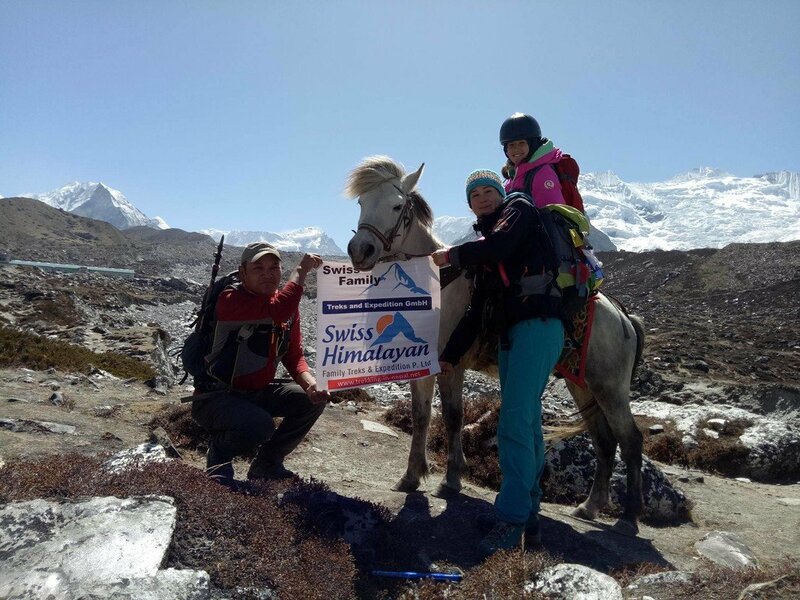 The trek highlights the spectacular panorama of Everest (8848m), Lhotse (8516m), Cho Oyu (8201m), Makalu (8481m), Pumori (7161m), Ama Dablam (6856m), Khumbila (5761m), Nuptse (7861m) and others while riding on the back of the carrier of the Himalayas. 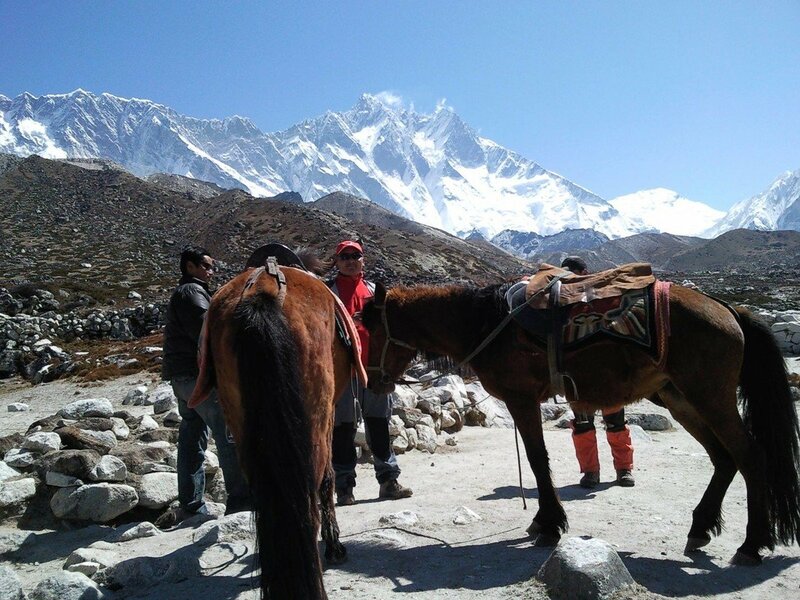 Horse Riding Trek to Everest Base Camp allows the travelers to have a chance to relish the stunning view of Mt. 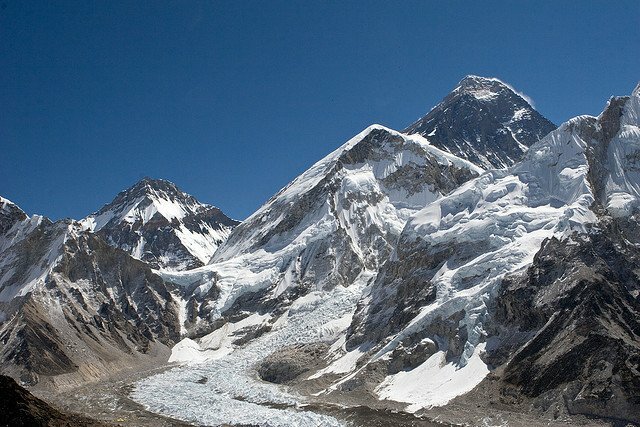 Everest from Kala Patthar viewpoint (5643m). 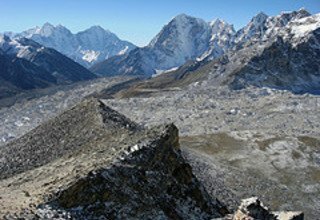 Khumbu Glacier is another highlight of this trek. The journey starts with the flight from Kathmandu to Lukla that features the jaw-dropping view of the Himalayas throughout the flight. 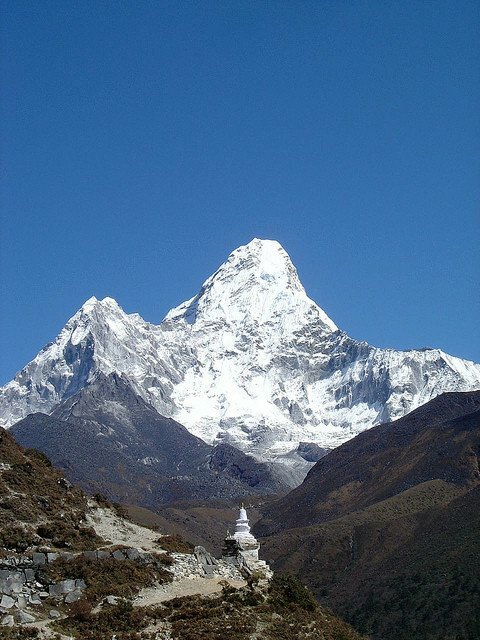 The travelers will also explore the Sagarmatha National Park, which is home to numerous floras and faunas. 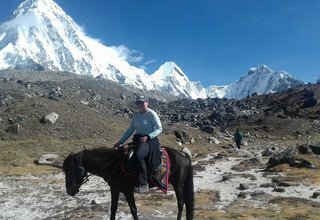 Horseback Riding Trek to Everest Base Camp also allows the trekkers to learn about Sherpa lifestyle in the Khumbu region of Nepal. 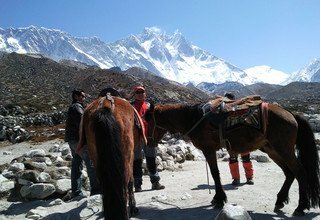 The travelers will be riding their horses alongside the beautiful Dudh Koshi River and ride towards the famous town of Namche Bazaar. 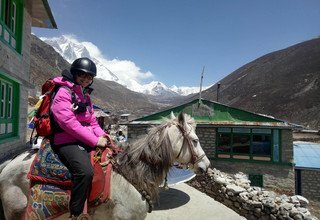 Horseback Riding Trek to Everest Base Camp also features a hike to Hotel Everest View (hotel operating in the highest altitude). 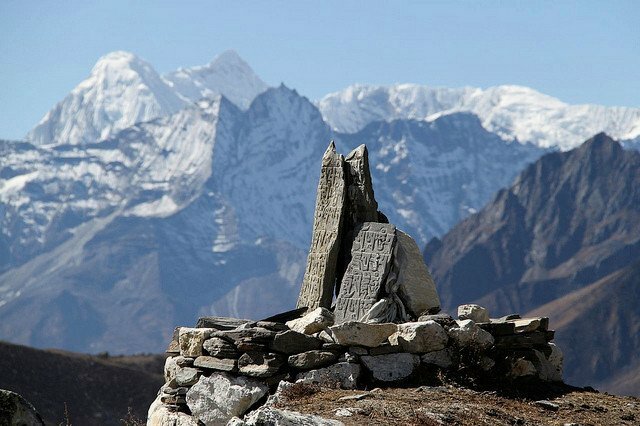 The travelers will come across many Buddhist monasteries (Gumbas), stupas, many Sherpa villages, and magnificent landscape throughout the trek. 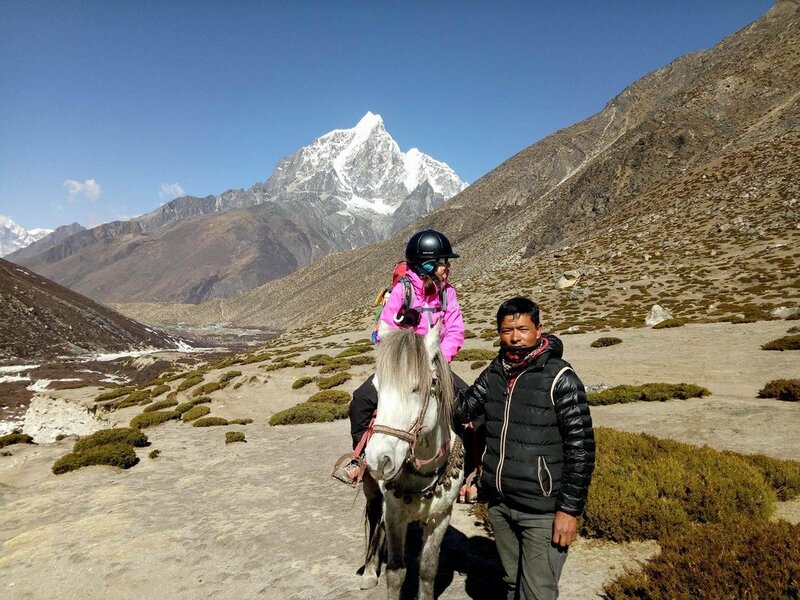 Riding a horse towards Everest Base Camp will definitely be a way to spend the holidays in style. 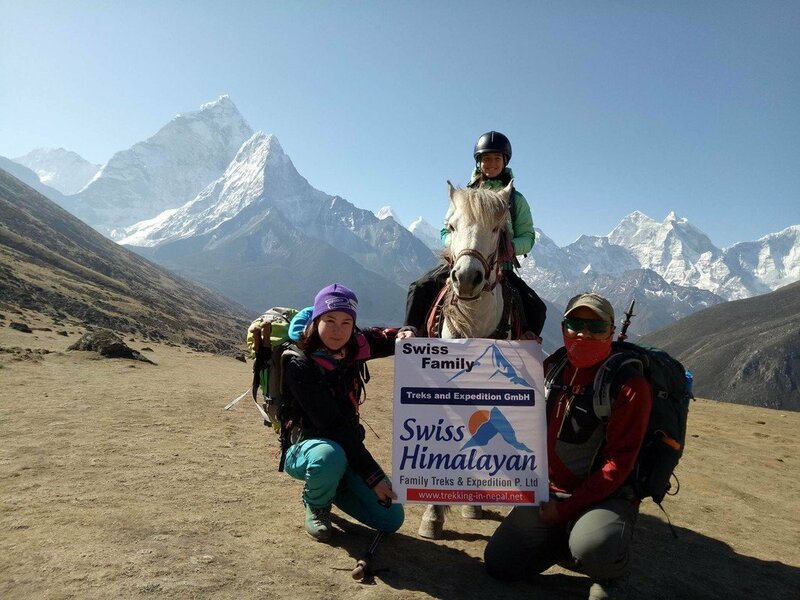 Swiss Family Treks and Expedition makes sure that your stay in Nepal is memorable. 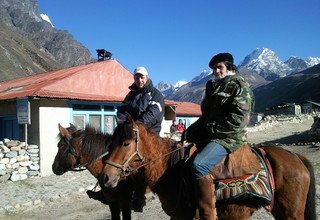 We hire well-trained horse man who will walk alongside you throughout your horse ride trek. Also, we accommodate you at the best place of the location during the trek and you have a best chance to taste of local foods. Well-maintained trails and confortable lodges, but the trekking routes here start higher and stay higher. We pick you up at Tribhuvan International Airport in Kathmandu and transfer you to the hotel in Thamel, Kathmandu. Overnight in hotel. Early morning, we transfer you to domestic airport and we relish the stunning view of Himalayas throughout our flight before landing in Lukla Airport. 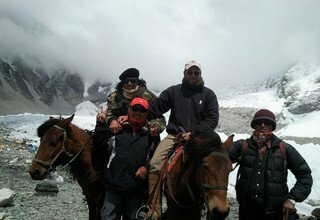 Upon landing in Lukla, you meet with our guide, porter, horse man and horse. We ride on our horses’ back and pass the beautiful village of Cheplung. We can enjoy the alluring view of Mt. Karyolung (6511m) on our way to Phakding. Overnight at a lodge in Phakding. 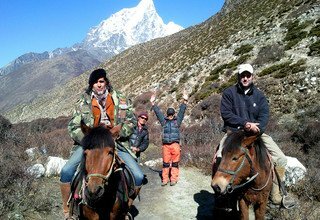 We ride our horses along Dudh Koshi River and enter Sagarmatha National Park via Monjo village. 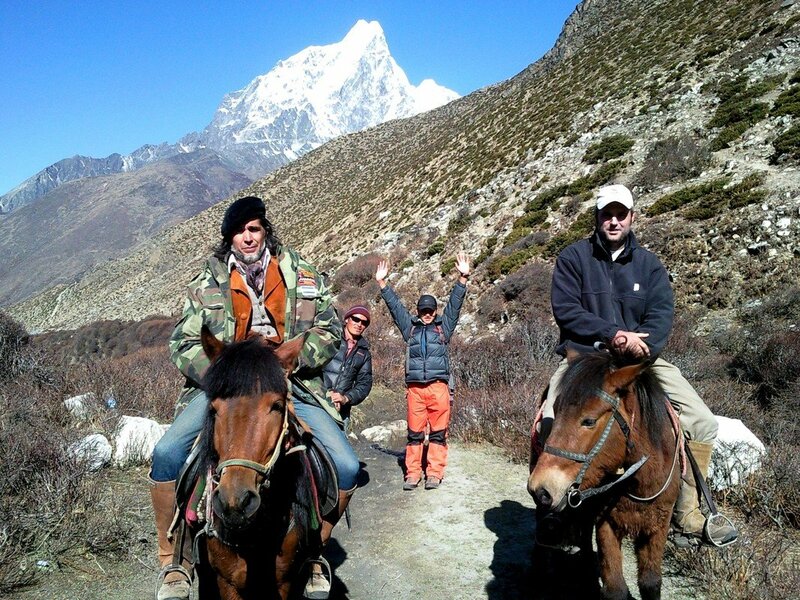 Riding through beautiful lush forests of rhododendron, we reach the Sherpa capital of Namche Bazaar after 6 hours. The vibrant town welcomes you with ever bustling Sherpa settlements, restaurants, and pubs. Overnight at a lodge in Namche. To acclimatize at high altitude, we spend our day in Namche Bazaar. 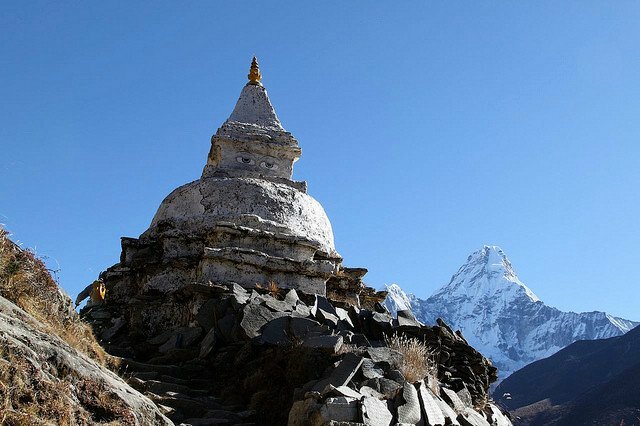 We explore the town and learn about the Sherpa culture by visiting the town. 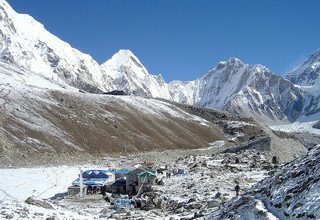 Later, we can hike up to the hotel operated at the highest altitude, Hotel Everest View (3962m), which hosts a magnificent view of Mt. Everest (8848m) and other snowy peaks. Overnight at a lodge in Namche. 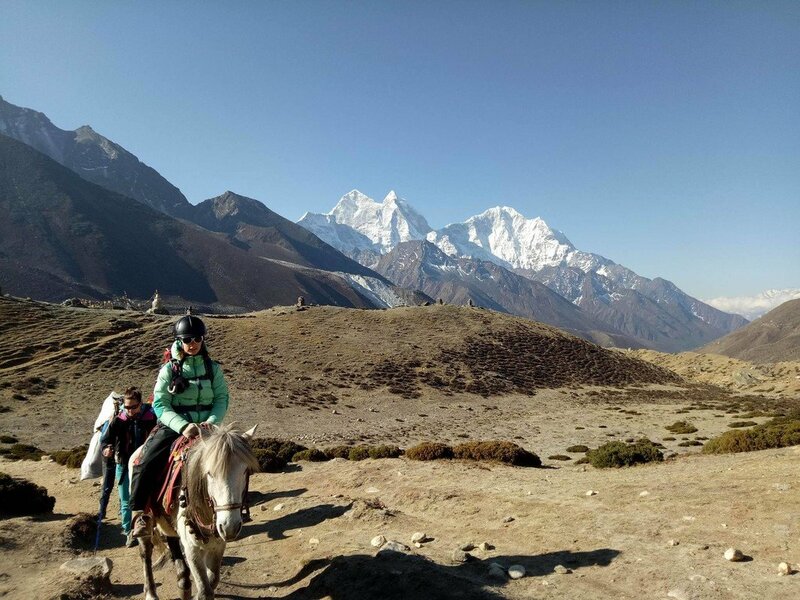 Riding along Dudh Koshi River with a beautiful view of Everest (8848m), Lhotse (8516m), Ama Dablam (6856m) and the other Himalayas in the background, we pass several small Himalayan villages to reach Tengboche. 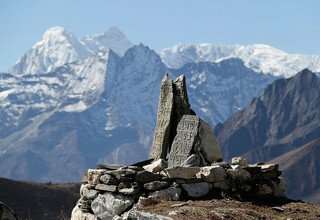 We take a short tour of the ancient Tengboche Monastery which hosts an outstanding view of the mountains. Overnight at a lodge. 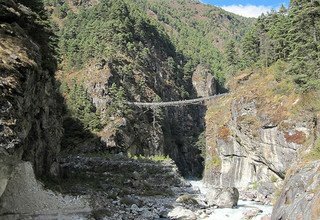 We cross a couple of suspension bridges over Imja Khola and ride through dense rhododendron and pine forests on our way to Dingboche. 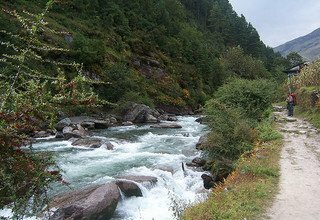 We also come across beautiful waterfalls, free-flowing water streams, and small Himalayan villages before reaching Dingboche. Overnight at a lodge. We take a day off to acclimatize ourselves at high altitude. 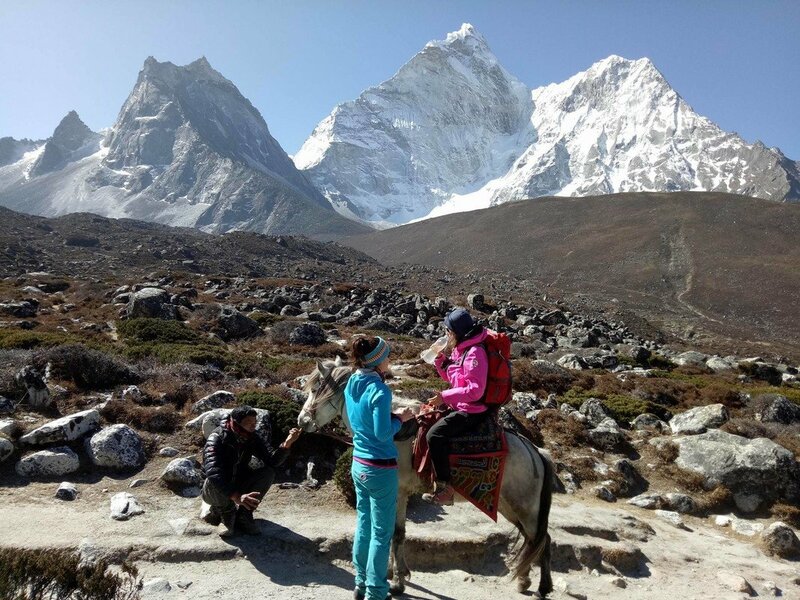 However, we can hike or ride up to Chhukhung which hosts mesmerizing view of Ama Dablam (6856m), Taboche (6542m), Island Peak (6189m), Lhotse (8516m), Makalu (8463m), Lobuche (6145m) and other peaks. We then return back to Dingboche. Overnight at a lodge. 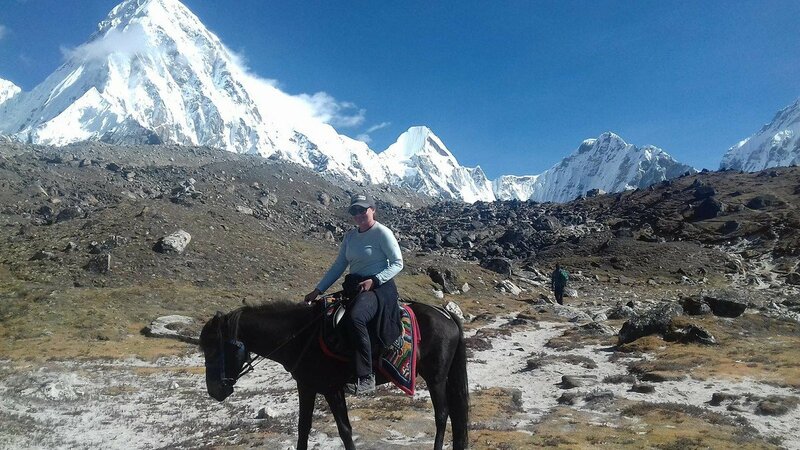 Riding along gentle trails, we come across moraines of the beautiful Khumbu Glacier. 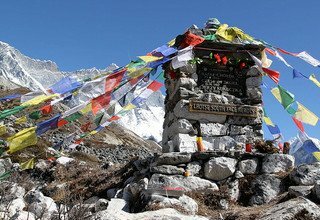 We then pass few Chortens, ridges covered with Buddhist prayer flags, and monasteries before finally reaching Lobuche. We may encounter some problems due to altitude. 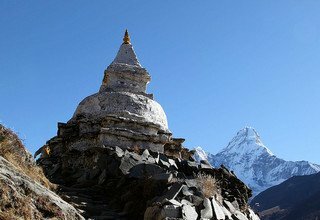 From Lobuche, we relish superb panorama of Nuptse (7861m), Pumori (7161m), Khumbutse (6636m), Lingtren (6749m), Lobuche (6145m), Taboche (6542m), Ama Dablam (6856m) and the other Himalayas. Overnight at a lodge. 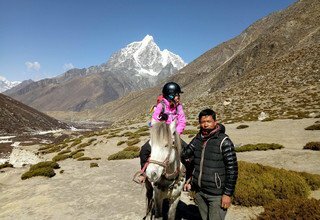 Riding our horses along the bank of Khumbu glacier, we have to ride on a steep climb uphill, till we reach Changri Glacier. 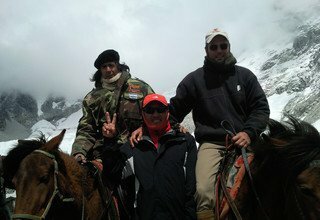 From Changri Glacier, we ride downhill till we reach Gorakshep. Overnight at a lodge in Gorak Shep. Today, we ride our horses to the Everest Base Camp which is the nearest of Mt. 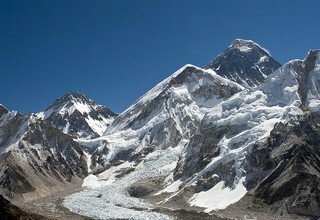 Everest (8848m) that a person without mountaineering gears can go to. 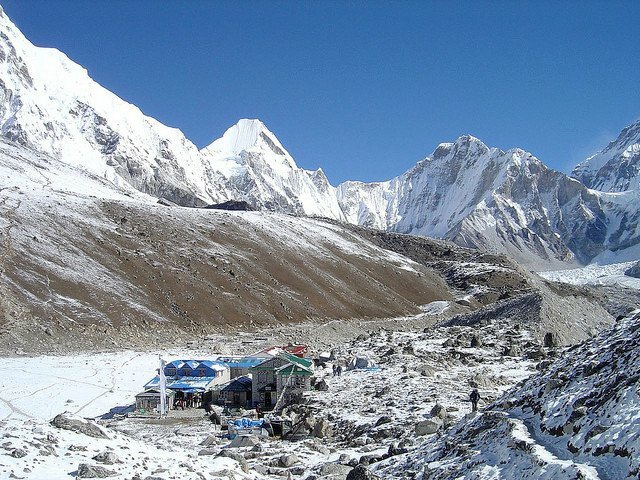 The view of the Himalayas from the base camp is truly amazing. 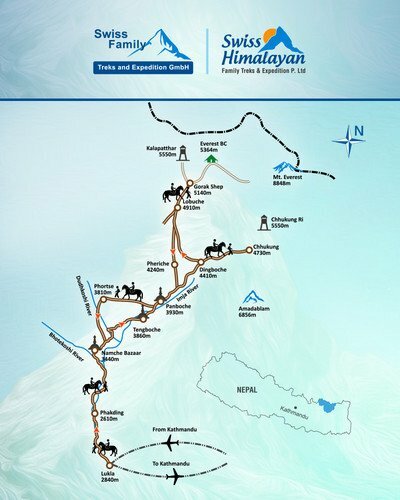 We get to enjoy the beauty of Khumbu Icefall with the alluring panorama of Everest and the other Himalayas. After spending a short time at the camp, we return to Gorakshep following the same steep and icy trail on the way back. Overnight at a lodge. 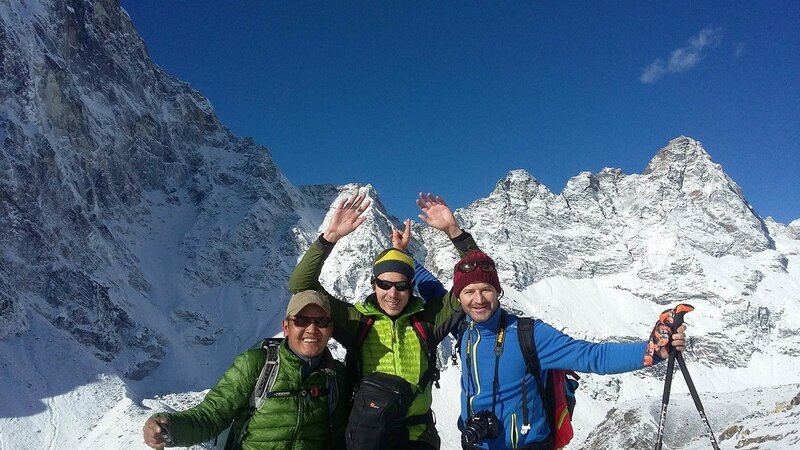 We head on an early morning hike to Kala Patthar (5555m) for the sunrise view over the Himalayas. 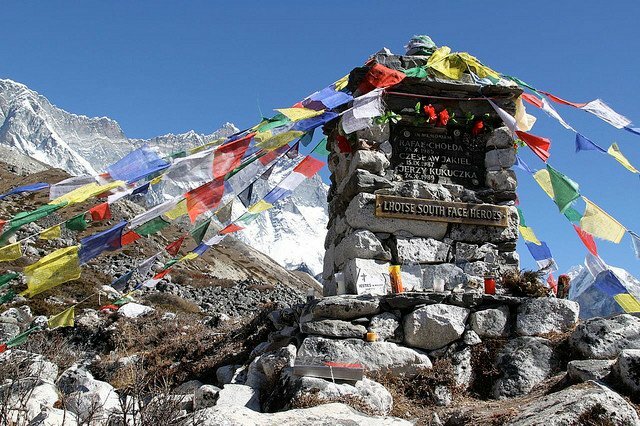 Kala Patthar is the best viewpoint to relish the beauty of Mt. 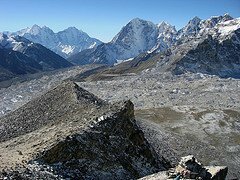 Everest (8848m) alongside Lhotse (8516m), Pumori (7161m), Nuptse (7861m), and many other Himalayas. The view looks even more enchanting during the sunrise. We then back to Gorakshep. 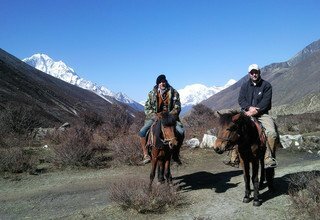 We ride our horses on the way back downhill passing small villages of Lobuche and Thukla till we reach Pheriche. Overnight at a lodge. 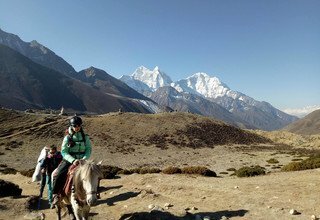 Riding downhill, we use the same route back to Tengboche. 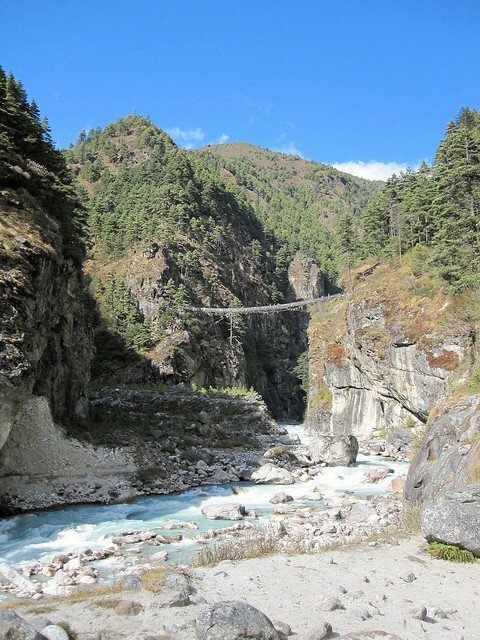 We ride along pasture lands and cross a couple of bridges to reach Pangboche. We then ride through dense forests of rhododendron to finally reach Tengboche. Overnight at a lodge. Like before, we use the same route back to Namche Bazaar. We pass a couple of dense forests of rhododendron, pine, and juniper, and enter the small village of Kyangjuma. 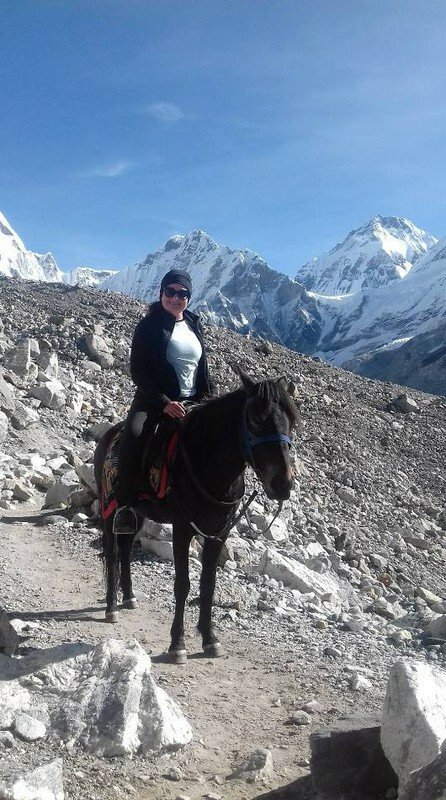 From Kyangjuma, we ride for a couple of hours and reach Namche Bazaar. Overnight at a lodge. 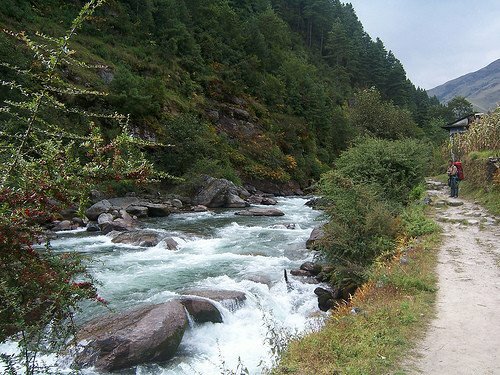 On the last day of our horse ride, we ride along Dudh Koshi River to reach Jorsalle. We then pass a couple of lush Himalayan forests till we reach Phakding. 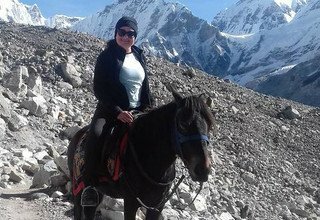 From Phakding, we ride our horses for another couple of hours and reach Lukla. Overnight at hotel. We take an early morning flight to the capital city of Kathmandu with the scenic beauty of the Himalayas throughout the flight. You will have leisure time for relaxing in hotel or shopping. Overnight at a hotel in Kathmandu. After breakfast in hotel, we drop you off at Tribhuvan International Airport to connect you with your flight to home or other destination. NOTE: In case of emergency during the trip, Helicopter will be arranged by Swiss Family Trekking & Expedition GmbH. The charges must be paid by clients themselves. * 2 nights deluxe accommodation with breakfast at 3* hotel in Kathmandu as per above program. 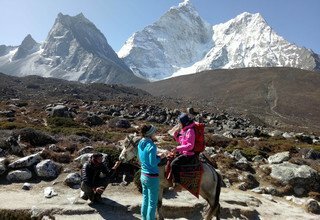 * 1 experienced, helpful and friendly guide, porters (1 porter between 2 people), their food, accommodation, salary, equipment and their insurance. 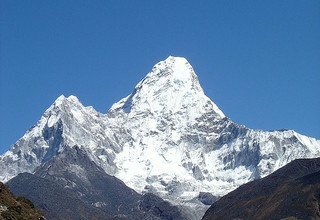 * Sagarmatha National Park permits and other necessary permits. * 1 horse including horse man, his food, accommodation, salary and insurance. * All the transportation by private car/van. * Any kind of alcoholic drinks, cold drinks like Coke laundry, phone call, internet. * Addtional porters used during the trek.